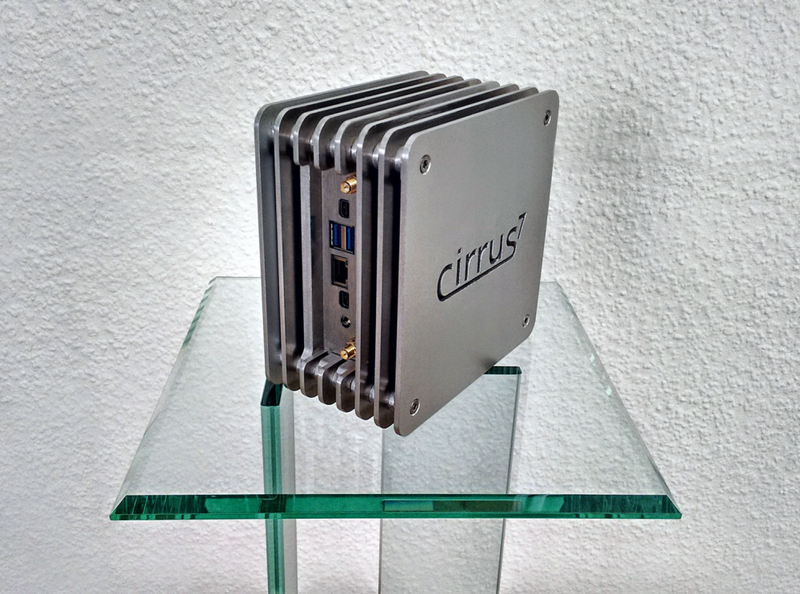 cirrus7's first NUC system is nothing less than spectacular. Elegant yet rugged to the core, its design is reminiscent of their nimbus with stackable laser-cut aluminium layers. 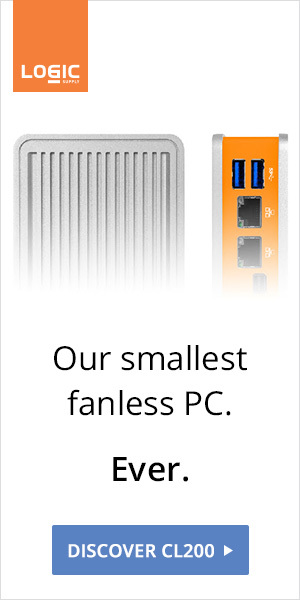 The 150 x 150 x 87mm nimbini will be available as a complete system (with Ubuntu or Windows preinstalled) or as a DIY kit (with over 90 parts, you've been warned). 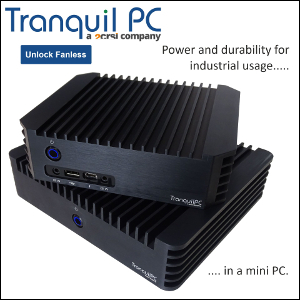 The nimbini is compatible with all Broadwell NUCs, including the highly anticipated 28W Iris Graphics i7 one. 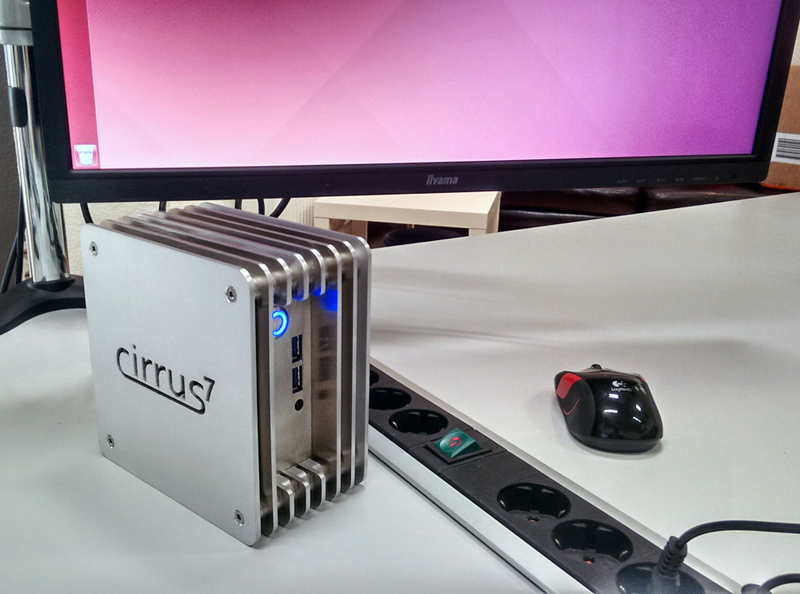 cirrus7 tells us that cooling will be stellar and that the nimbini will handle stress tests just fine. 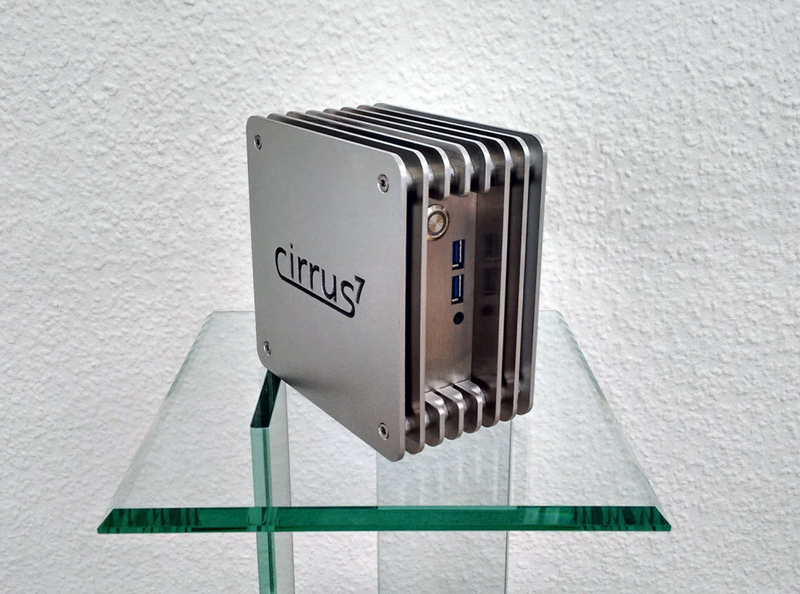 Preorders start later this month and it's expected to ship mid-May (English store on the way).